TRATO-TLV group designs, manufactures and commercialises lighting products and hospital equipments (TLV). Its staff amounts to 200 persons with multiple skills and very high technology machinery. For nearly 70 years TRATO, lighting division of the group, has provided architectural and custom-made lighting fittings for the tertiary sector, large-scale distribution and chains of stores, railway, subway, air and maritime transport, parking lots, clinics, hospitals and retirement homes. Very adaptable and reacting quickly to the laws of the market, TRATO relies on high precision and compliance with the different prevailing standards, in different domains: low voltage, electromagnetic compatibilities and other European guidelines. Today has many world-renowned firms trust TRATO for their lighting projects: our company also supports its customers in their international development. Strength of these successes, TRATO continues to offer customized solutions and centres the development of new products on the low consumption and energy savings.. 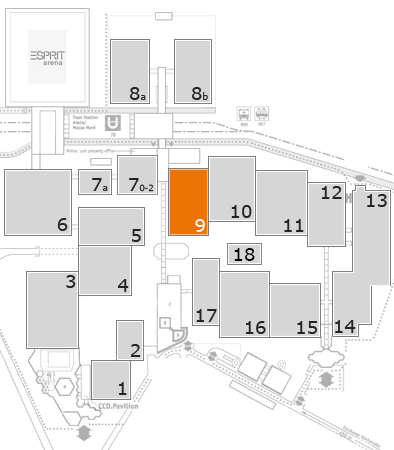 The production tool has two industrial sites with a total area of 15 000 m² located in Lille. It also has the dimensional measurement means checked and attached to the national standards by a metrology laboratory. According to the specific products Trato also uses laboratory notified status of compliance for performance and safety accordance with European standards.